Ride confirmed! 0 seats already sold! Collecting the group! Already 0 seats sold! Minimum 0 tickets needed more! Ride confirmed! Only 0 seats left! Hurry up! Ride confirmed! Tickets sold out! 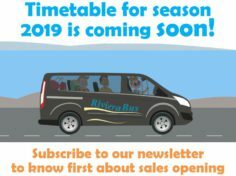 Which seasons do RivieraBus operate? During the season 2019 we operate from 4th of June until 27th of September. Every Tuesday, Thursday & Saturday we operate the route Tirana-Saranda and every Monday, Wednesday & Friday we operate return route from Saranda to Tirana. However, charter rides are available upon request all year round. Do you have different prices for each destination? Sales already opened for all season. 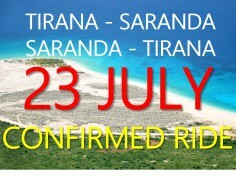 You can make a reservation for any date of confirmed ride according to timetable. Do you have limits for luggage? Do you have discounts for children? We offer the best fixed price for both, adults and children. Only infants are free of charge which travelling with parents without seat occupation. 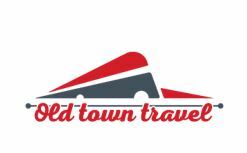 How can I make round trip reservation? For the moment we do not have an option for making round trip reservation but you always can make 2 separate bookings for initial and return rides on chosen dates. Do I need to print my email confirmation? It is not necessary, our bus driver will have full list of all passengers. Just show your ID (passport, driver license) when you will get in the bus. Where can I get in the bus? 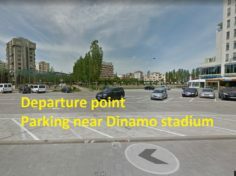 Regarding to route “Tirana - Saranda” you can get in the bus at following places: Start point (Tirana center), Durres Plepa, Vlora city. 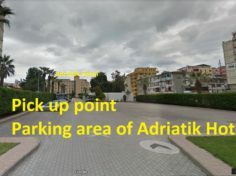 Regarding to return route “Saranda – Tirana” you can get in the bus at following places: Start point (Saranda port), Borsh, Himara, Vuno (Jale), Dhermi. Exact coordinates and description of all bus stops you can check at bus route map published in our website. Where can I get out from the bus? In most cases we organize door-to-door service because our route passes all main resort destinations. 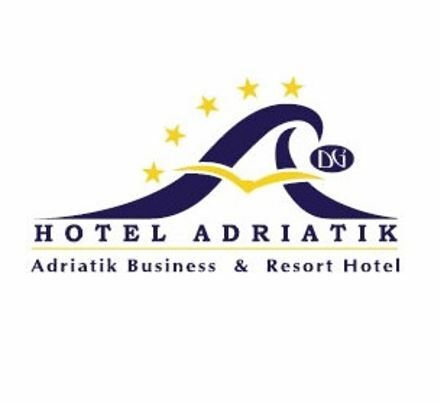 All that you need is to choose nearest destination point to your hotel during ticket reservation and later to tell our bus assistant name of your hotel/place. We will bring you right there safe and sound! Which services will be offered during the ride? Rides organized with comfortable air-conditioned vans/buses. During the ride we offer free Wi-Fi network and free soft drinks. We also provide free touristic maps and other materials. Our vans/buses are not equipped with onboard toilet but we will make some stops during the way by timetable and upon your request if needed. If you have any other problem/question our bus attendant will be at your service all the time during the ride. We already have a group. Can you organize charter ride for us? I (we) do not have a group but I (we) would like to go with private transfer. Can you organize it? I could not find answer to my question here. What to do? 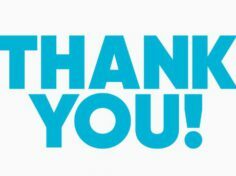 Thanks to all for great season! See you next year! Hi! I'm Artem Kiselev, founder of RivieraBus project. By my personal example I can guarantee: once you have started to explore Balkans you can never stop. After I fell in love with Albania my aim was to share my passion with people who probably have never even heard about this country. That’s how I founded Go To Albania agency in 2013 promoting Albania as touristic destination for Russian and EU tourists. During these years we organized different tours for clients from all around the world. 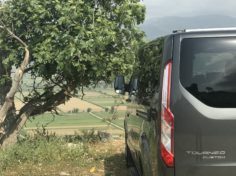 Using our accumulated experience about Albania and predicting tourists needs during their travel around the country, we have launched the unique project - TRAVEL BUS FROM TIRANA TO SARANDA JUST FOR 39,9 EUR. We believe that excellent quality of service with low prices is possible. We are trying to offer you a service that you are used to get in other countries. Our aim is to make your way across Albanian Riviera not just a boring transfer from one city to another, but to organize an enjoyable adventure with all basic facilities on board (free WI-FI, free drinks and information leaflets, stops at picturesque places accompanied by guide). These terms and conditions, as may be amended from time to time, apply to all our services directly made available online, through any mobile device, by email or by telephone. By accessing, browsing and using www.rivierabus.com (The Website) and/or by completing a reservation, you acknowledge and agree to have read, understood and agreed to the terms and conditions set out below. These pages, the content and infrastructure of these pages, and the online reservation service provided on these pages and through The Website (The Service) are owned, operated and provided by Kiselev Artem Alekseevich, registered by the law of Russian Federation as individual entrepreneur (RivieraBus) and are provided for your personal, non-commercial use only, subject to the terms and conditions set out below. RivieraBus provides service for online ticket reservation on touristic bus route riding from Tirana to Saranda and back (with intermediate stops) according to timetable published in Website. Transportation of passengers is carried out by our partner company AIRPORT TAXI LLC. Cost of transportation is included in The Price of The Service. The price for The Service which published in The Website always actual and guaranteed. 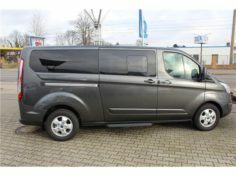 The Price is fixed and does not depend on pick up and destination points as well as not depend on direction of the route. RivieraBus has rights to apply discounts for group requests and in cases of seasonal and other promotional actions. Our website allows purchases online, and you can pay for The Service by using Visa or MasterCard bank cards. After accepting the purchase of The Service selected, a secure frame-window with the Tinkoff Bank processing service will open, where you need to enter the information of your bank card. 3D Secure is used for additional user verification. If your bank supports this technology, you will be redirected to their server for additional authentication. Please be informed that payment will be made in RUR (Russian rubles) since our company is registered in Russia. The conversion is carried out at the rate of Central Bank of Russia. Your bank issuing your credit card can also charge fees. You can find more information about additional authentication methods by contacting the bank, which issued the card to you. Tinkoff Bank online payment system protects and processes your bankcard information according to PCI DSS 3.0 security standard. The information to the payment system is sent encrypted with the use of SSL encryption technology. Further information processing is done through closed banking networks, which have the highest security measures in place. Tinkoff Bank & Rivierabus do not send or give your bankcard information to any third party. 3D Secure technology is used for additional user verification. The information you enter (name, address, phone number, email, credit card number) is confidential and is never shared with anyone. Your credit card information is always sent encrypted and is not stored on our Web-server. Bank guarantees the safety of all processed online payments. All operations done with the payment cards are done according to the requirements listed by VISA International, MasterCard, and other payments systems. Special technology is used to send the information to ensure security of online purchases, and the information is processed on a secure high-tech server of the processing company. RivieraBus keeps your personal data safety and never share it with third parties. 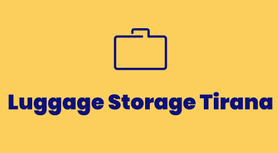 RivieraBus can use email address of the client for sending important information in emergency case or sending promotional offers about The Service. 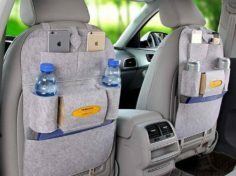 During the ride every Client will get free soft drinks and water on board, access to free wifi network, free touristic information and assistance of the bus attendant. RivieraBus provides comfortable and air-conditioned buses/vans. There is no toilet on board however will be stops during the way as well as stops according to requests of Clients. 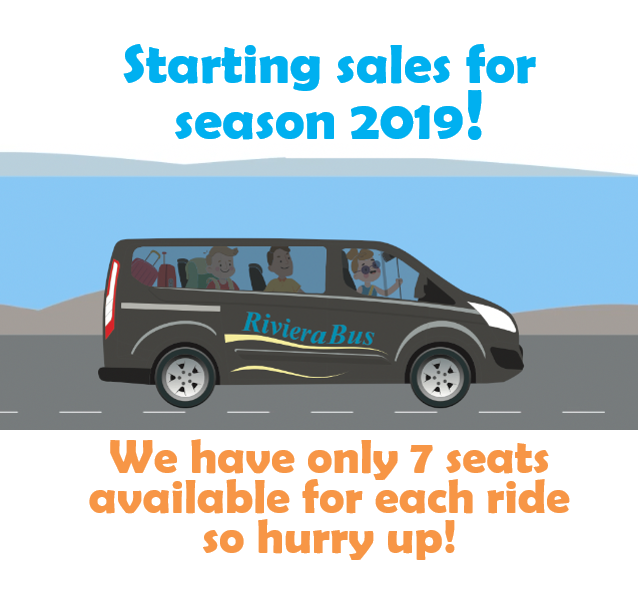 RivieraBus guarantee the ride according to timetablein the calendar. Actual ride status for each date Client can check on The Website or in it's personal account. Cancellations and changes for confirmed reservations as well as changes of the direction of the route are not allowed.